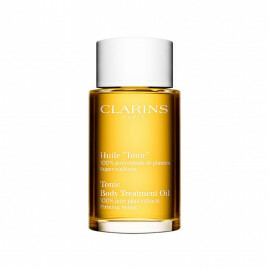 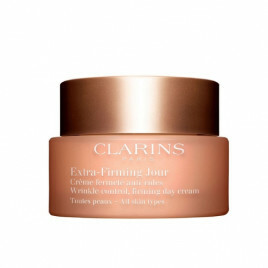 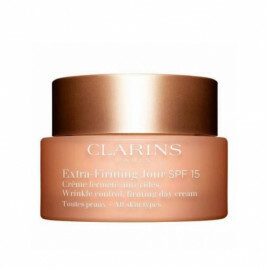 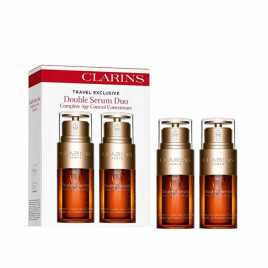 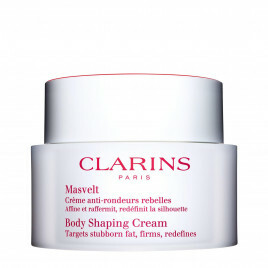 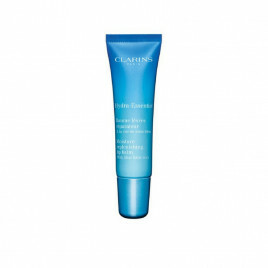 Born in 1954, Clarins is renowned for its natural based products. 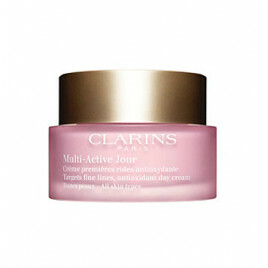 Over 250 plant extracts are used within their products, designed specifically to bring out the natural beauty in women. 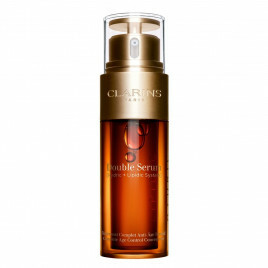 Each ingredient is sourced with the utmost care, in order to protect our planets biodiversity and the environment. 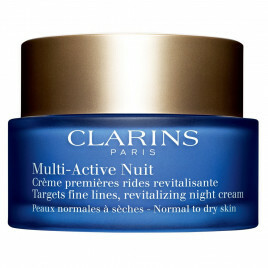 As industry leaders, Clarins has become famous for its bold innovation. 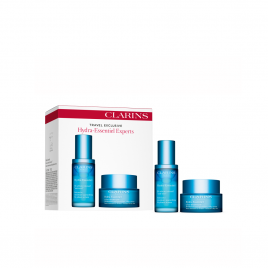 Their problem solving products deliver results, and with a vast collection of creams and serums there is something to suit everyone.